hugh macleod. creator of the hughcard series [“cartoons drawn on the backs of business cards" 1997-2019]. twitter & instagram: @hughcards. 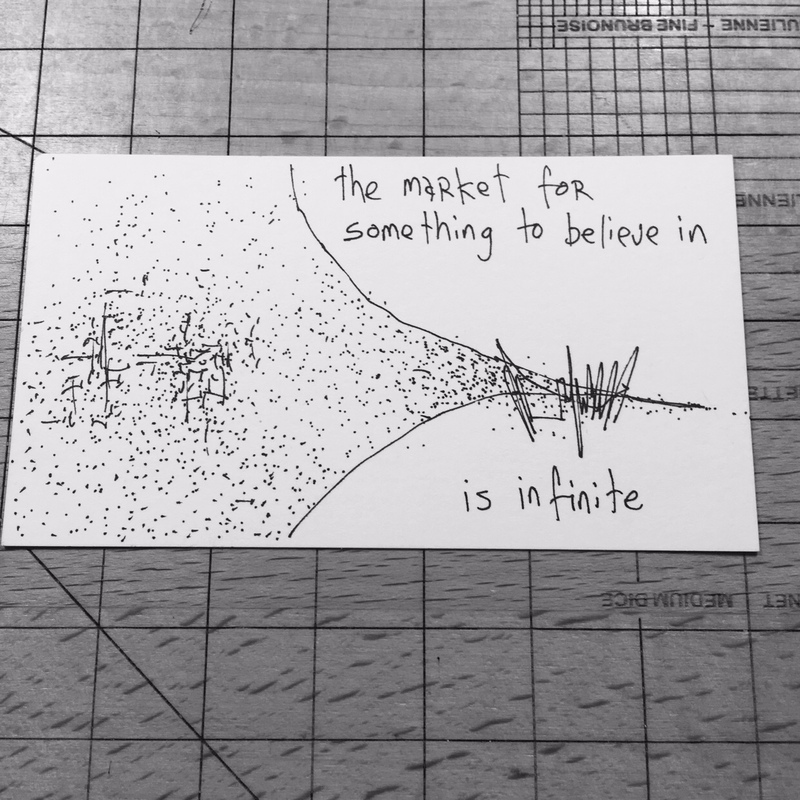 lead artist and co-founder @gapingvoid. scottish. american.